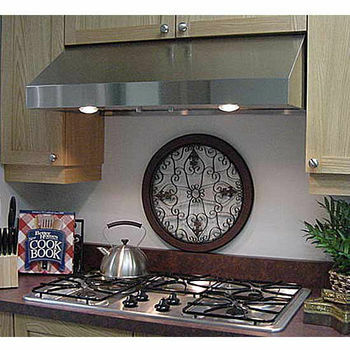 Finish: Choose 304 marine grade stainless steel or White or Black Powder Coat Finish. 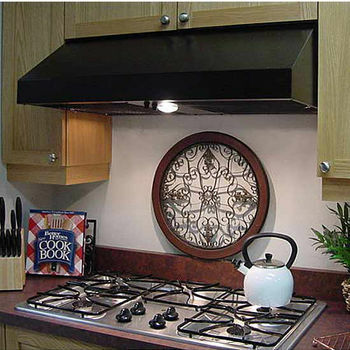 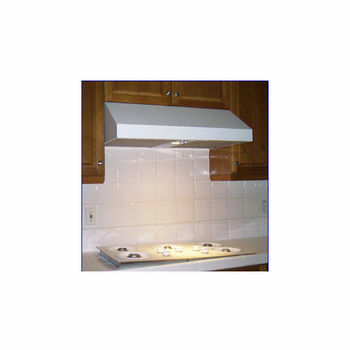 Imperial's residential range hoods gives you the professional style you like with the power you need. 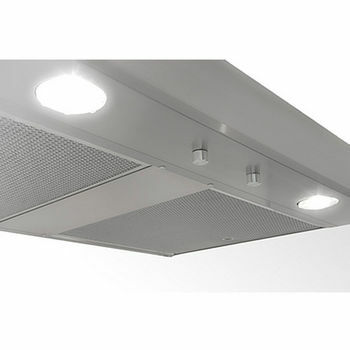 The blower options provide the high ventilation and durable construction to meet the needs of professional-style cooking appliances for the home. 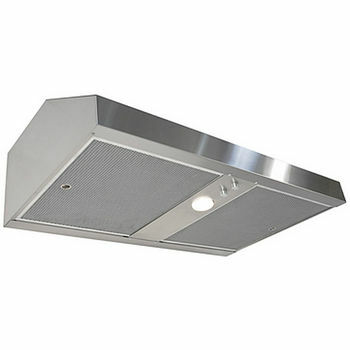 1900PS-10-8 Dual 900 CFM 1.5 - 4.6 8" Rnd Variable Dual 30", 36", 42", 48"